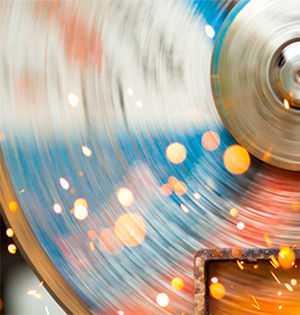 Our Abrasive wheel training course is designed for any of your employees who change, mount and maintain Abrasive Wheels. 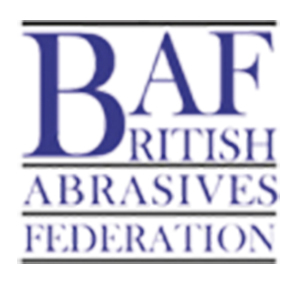 The course will cover all aspects of the safe use of Abrasive Wheels. Benefits of attendance will be the promotion of improving safety in the workplace and compliance for your business. This course is offered through either one of our nationwide training centres, your factory floor or at your place of work. We can be extremely flexible in the delivery with regards to start time, weekend and night training.